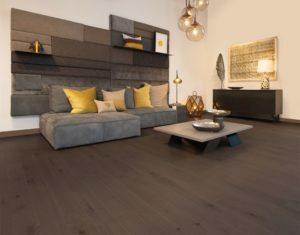 At AAI Flooring we use top quality brands to assist in renovating homes. 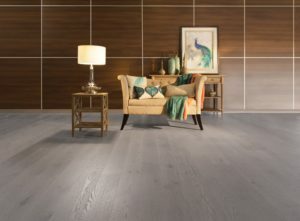 We take flooring serious and not only want to make sure your dream design comes true, we also want to make sure you have the best product for your home. 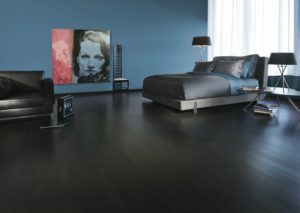 One of our favorite brands is Mirage Flooring. Whatever flooring you choose, you will always get the same results: uniformity, stability, durability, better air quality, added value, and lifelong good looks. 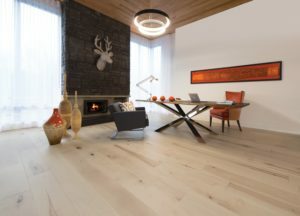 32 times recognized for outstanding quality, Mirage is indisputably the # 1 hardwood flooring brand in North America. Retailers and other industry professionals have rated Mirage 1st for quality 32 times in the last decade on surveys conducted by the following magazines. At Mirage, everything they do is with one eye on sustainable development because they firmly believe there is no better way to meet the needs of the present without compromising the ability of future generations to meet their own needs. Mirage has adopted a progressive approach to sustainable development rather than a green program, because the concept it employs is rooted in their values and vision and always have been. At Mirage, they are committed to more than just better quality of life. They are taking concrete steps to care for the environment, our society, and the economy. 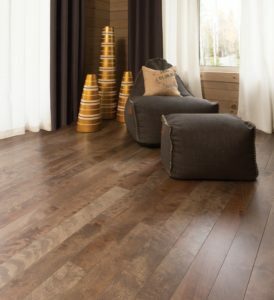 Mirage’s commitment to unrivaled quality translates into a beautiful hardwood floor that you’ll cherish forever—and that will help increase your home’s value!